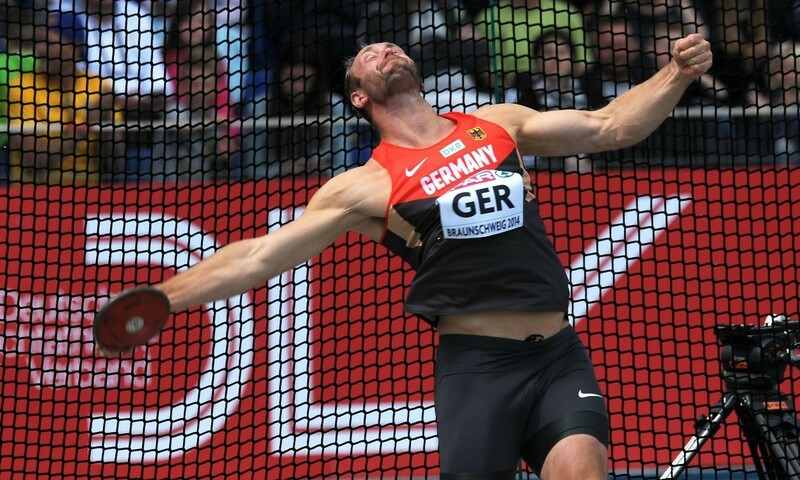 Reigning discus champion Robert Harting plus world and European shot put champion Christina Schwanitz are among the athletes named in Germany’s athletics team for the Rio 2016 Olympic Games. The German Olympic Committee has named a total of 92 athletes for track and field at the Games. Olympic pole vault bronze medallist Raphael Holzdeppe, London 2012 shot put silver medallist David Storl, Olympic javelin silver medallist Christina Obergfoll and Olympic bronze hammer medallist Betty Heidler are also among those on the team.